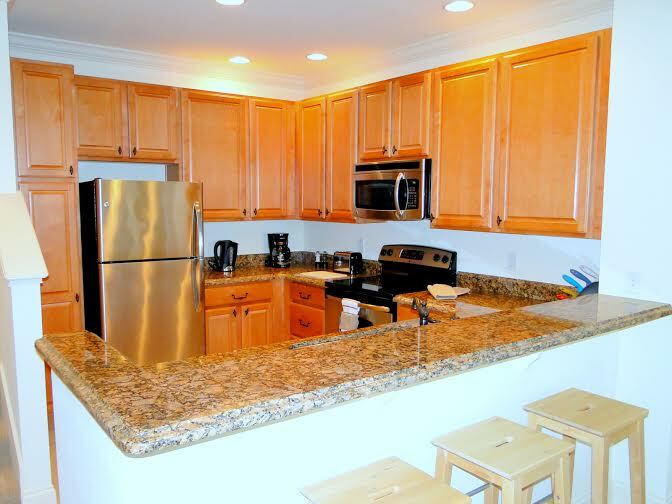 To receive an e-mail quotes for these Orlando vacation home(s) please fill out the required information and submit. If you require any further assistance then please call a member of Orlando4Villas on 1-888-648-3173 or UK 0800-999-3173 and a member of our team will be delighted to assist you. Download our free mobile app! Please wait... We are submitting your enquiry!!! Please fill the below details to get orlando4villas quote on your email Id. 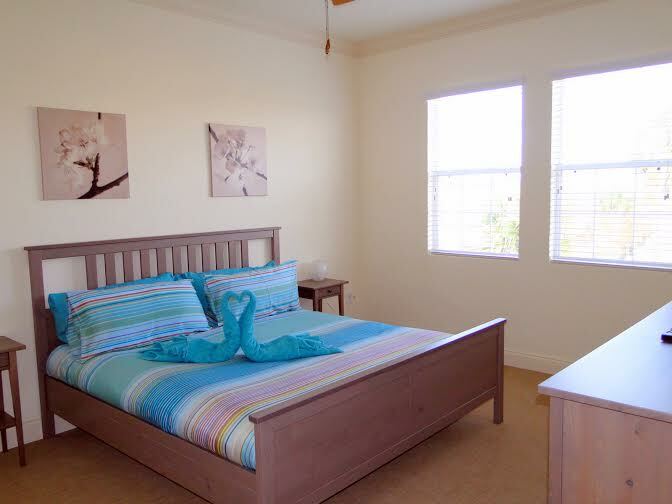 We are offering a wonderful relaxing brand new home from home. 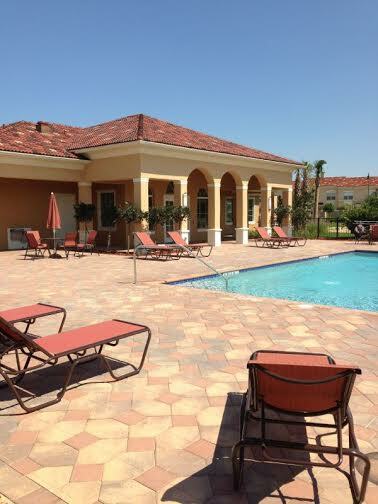 Imagine a cool and refreshing swim at the great Clubhouse after a long day out at the Attractions Orlando has to offer. 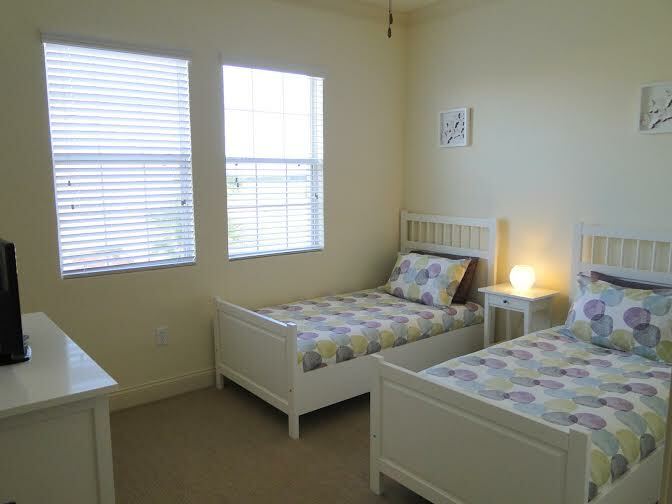 The house has Wifi throughout and TV's with cable in every room, so your kids will all be catered for whilst you relax! 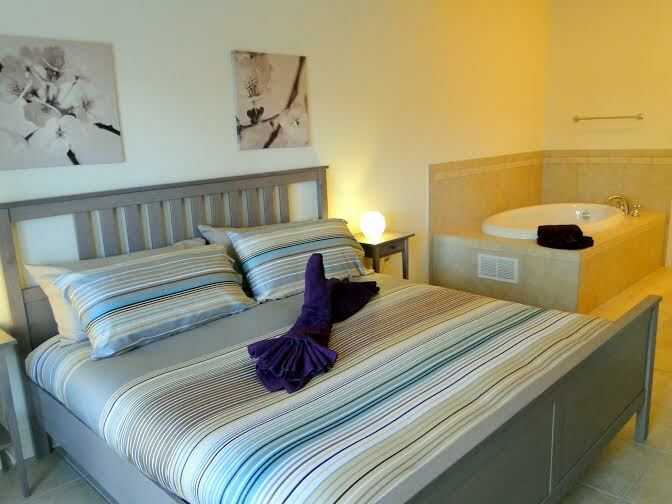 The property has 2 King bedrooms and 2 twin bedrooms which cater well for the whole family. The Clubhouse and Swimming Pool is right next to the property so going for a swim or using the Gym is only a 2 minute walk away. In the surrounding area you will find restaurants on the 27 or 192 (Applebees, Perkins, Joes Crabshack, Hoolihans, Santa Fe Steakhouse to name a few) There is also a number of supermarkets within 5 mins drive (Publix, Walmart and Target). A number of championship golf courses are in and around the area for the keen golfer. This premium address among upscale residential resort and golf communities is a rareity in an area rich in entertainment, natural beauty, museums, theaters and historical sites. Built along wide pavered streets with enclaves of 3 and 4 bedroom courtyard villas, Waterstone offers an extraordinary level of style, fine finishes and craftsmanship. 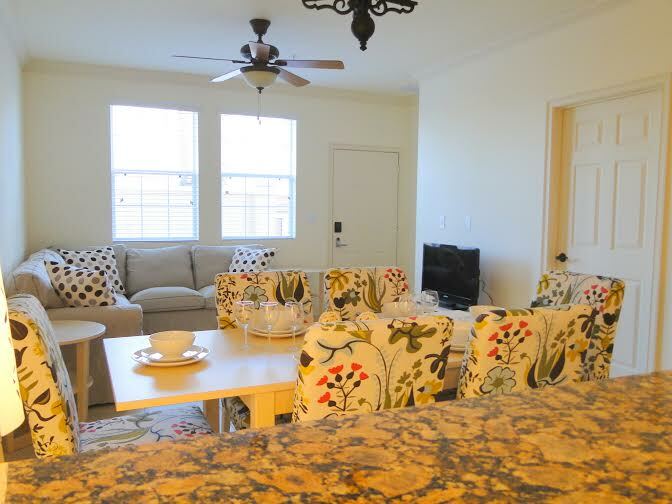 Welcome to Orlando4Villas our Web site is built exclusively for you, the travel agent! 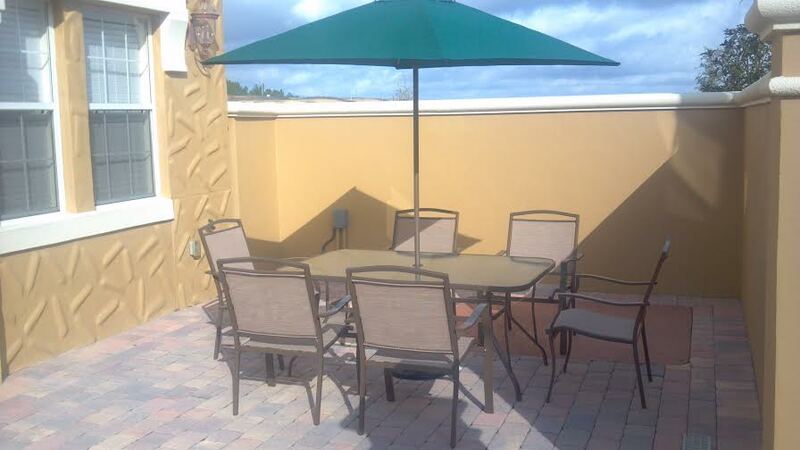 It is designed to provide you with tools to book Orlando Holiday Homes for your clients. 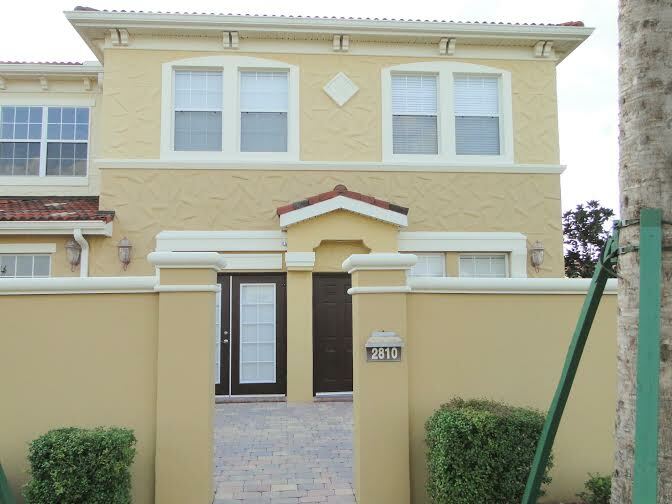 Orlando4Villas Villas are fast becoming one of the trades preferred partner for the supply for OrlandoVacation Homes, We offer our Travel Partners the largest selection of self catering Orlando Holiday Homes available. Your partnership with Orlando4Villas will allow you to delight your clients by finding them the perfect holiday home. We have the largest selection of professionally managed and privately owned vacation rentals and they are all available to you. Before owners can list their vacation rental property on our website, we speak to them personally and review their property to ensure that they will meet our standards for customer care and of course make sure that they are willing to work with travel partners. what makes us different is that we work with our travel partners. Invite your friends and family in your trip planning by sharing your favorite listings via email, Facebook, and Twitter. We support all major credit cards!